Tomorrow is the Summer Solstice which means summer will officially begin (and it's the longest day of the year)! Remember the Winter Solstice? After such a rough winter, we've been spending as much time as possible outside and loving the warmer weather. Barbecues, laying around in the park, walks on the beach, and some rad outdoor events have been taking up a lot of our time. What are some of your Summer Solstice plans? 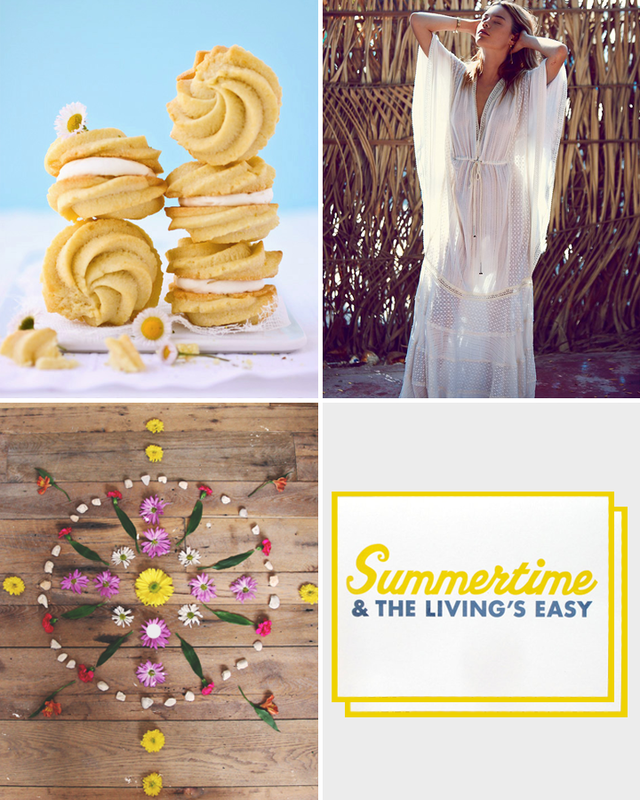 We've got summer on the brain and above are four things that have been inspiring us lately.